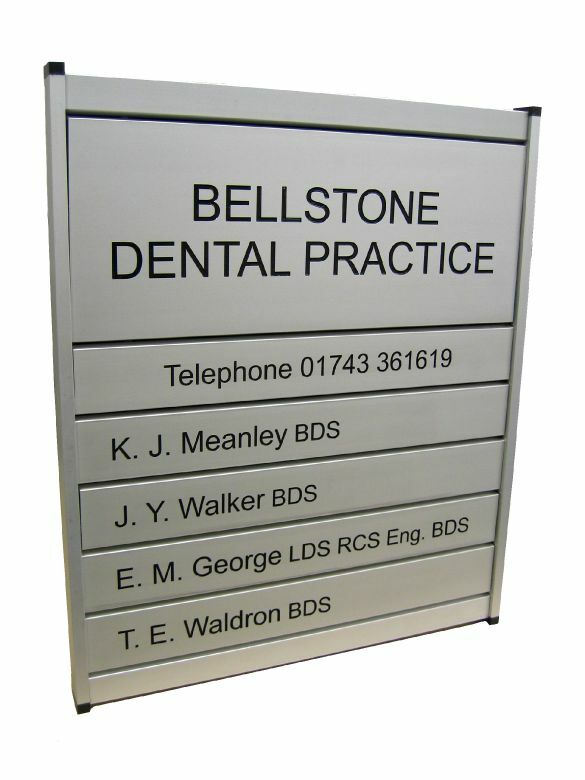 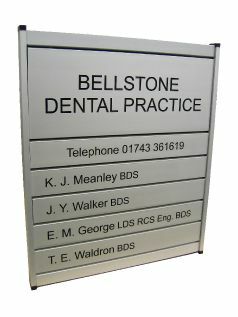 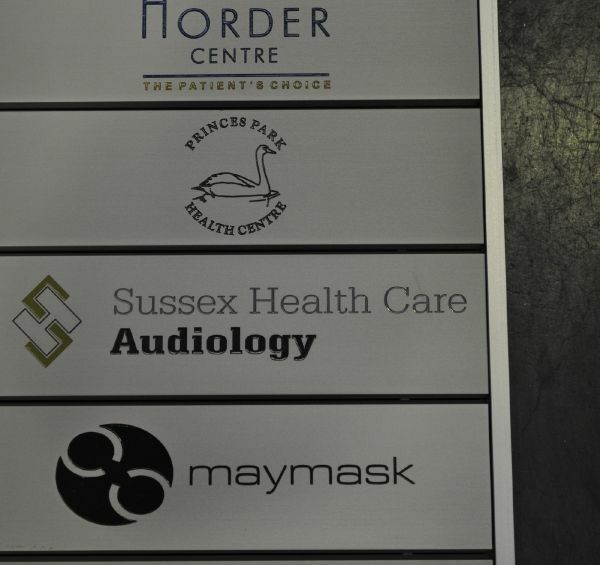 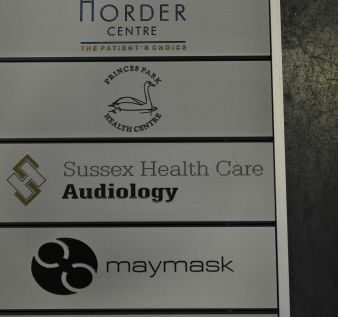 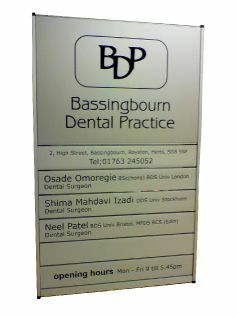 Made from silver anodised aluminium this board measures approx 600mm x 560mm. 1 x key Each namestrip clips into the frame and can be easily removed with the key supplied. 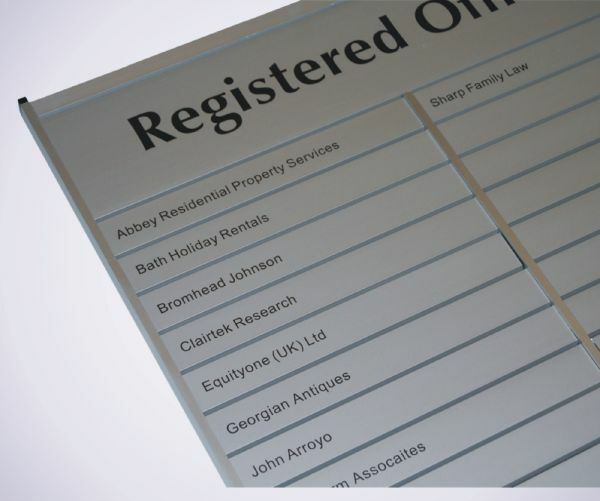 Price includes free engraving of the top header plate and also 2 individual name strips. 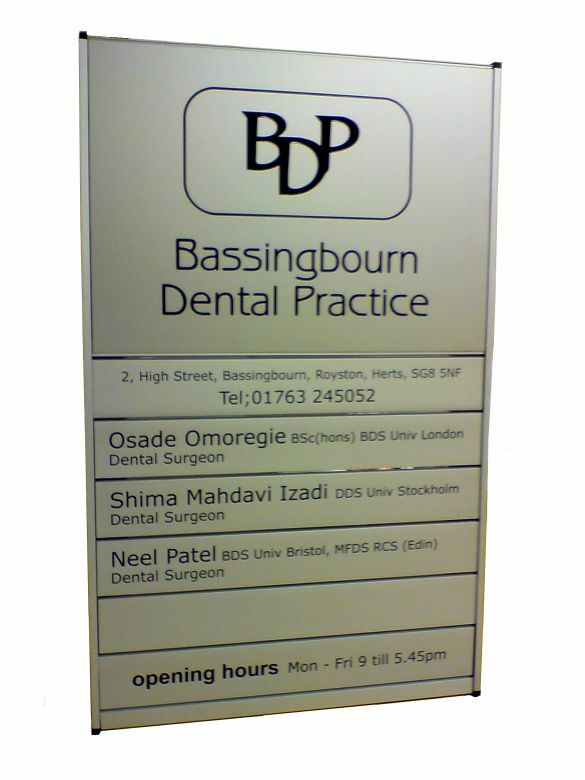 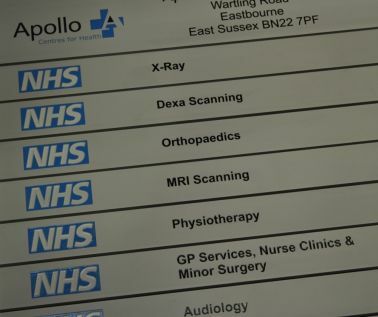 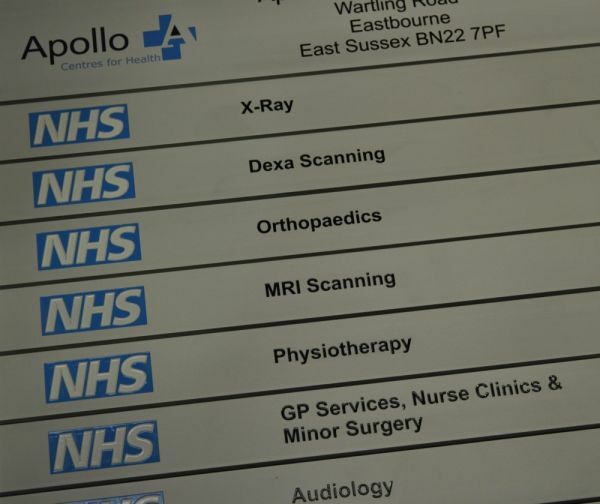 Logos and additional name strips can all be added at additional cost. 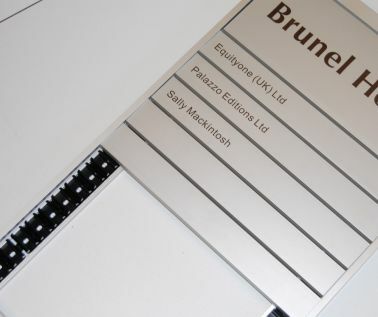 20 Strip Nameboards are supplied fully assembled, complete with a Slatz Key to remove your nameplates and 4 x screws with wall plugs.